Well-known South African health technology leaders RecoMed and GoodX have announced a groundbreaking integration that further digitises the rapidly evolving South African healthcare ecosystem. 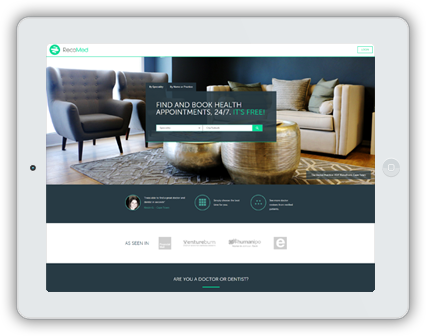 RecoMed is the country’s largest and fastest growing online health booking platform and marketplace, where consumers can search for, read recommendations and book appointments with over 1600 health providers, 24/7. In addition to helping consumers find a doctor, RecoMed seeks to eliminate long phone calls and waiting times in queues from the patient experience. GoodX is a national leader in modern medical practice management software that includes solutions in billing, switching, clinical records, and cloud-based patient portals. GoodX has over 5000 practitioner customers nationwide. The new, API-based integration between the companies considerably streamlines the workflow for healthcare practices using RecoMed and GoodX, as patient appointments appear automatically into their GoodX back-end practice calendar, eliminating double-entry work for receptionists. This workflow benefits patients too, as their appointments are now confirmed instantly, instead of having to wait a couple of minutes for receptionists to check two different calendars before responding. This must come at great relief for patients, as RecoMed data shows that 66% of all online appointments booked are done so after hours when practices are typically closed. To add an additional layer of convenience for patients GoodX has added their new MyGrandCentral patient platform into this integration, which among other things enables patients to electronically fill out all of their medical forms online, long before their appointment takes place. 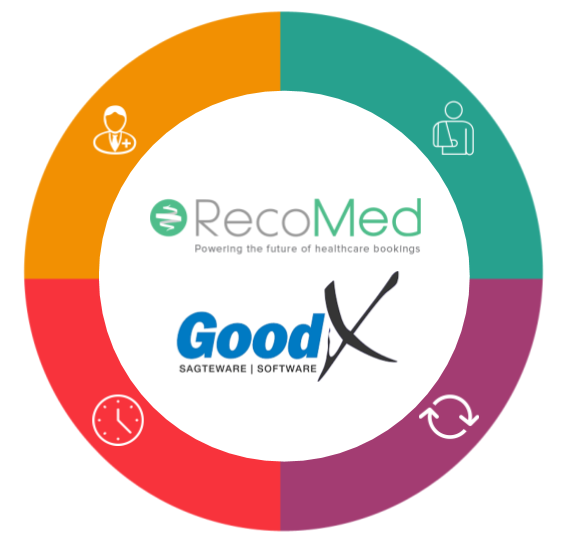 “RecoMed is delighted to announce this partnership with GoodX, where both companies share a common purpose of dramatically improving the patient journey, while also increasing footfall and revenue for healthcare providers during tough economic times. RecoMed has a world-class user interface that is proven at scale and is being adopted as a patient booking and referral portal by numerous healthcare industry organisations. This integration with a national practice management software leader is a key step towards achieving our vision” says Sheraan Amod, Chief Executive Officer of RecoMed. The integration has concluded a successful 6-month pilot phase and is launching nationally to corporate and independent healthcare providers in November 2018. RecoMed is South Africa’s largest and fastest growing online health booking platform and marketplace. Their mobile-friendly platform helps patients quickly find and conveniently make appointments with quality healthcare providers, 24/7, without any phone calls or paperwork. RecoMed gives healthcare professionals a proven way to cultivate and expand their practices while improving the overall patient experience. Over 100,000 patients and 1,600 providers connect with each other every month via RecoMed. 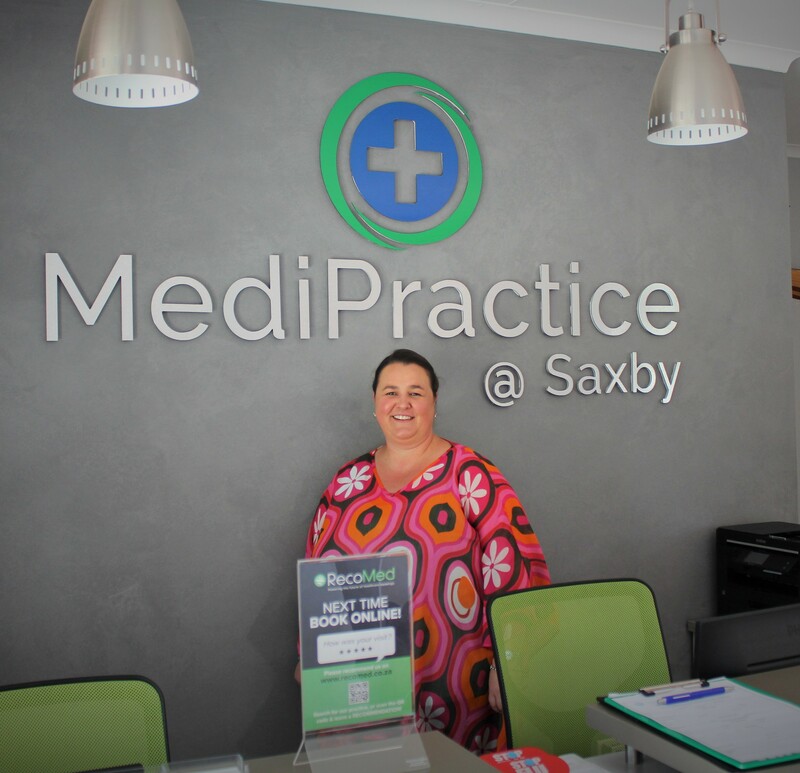 GoodX has become one of the market leaders in the development of tailored medical and practice management software in the South African market. Dr Dirkie Wolvaardt founded GoodX in 1985 and with years of experience, continuous research and development have culminated in a product that is used and trusted by practitioners and medical administrators all over Southern Africa. Whether you are a GP, dentist, specialist or allied practitioner, GoodX Medical Practice Solutions are designed to assist you to manage your entire practice, from scheduling a patient appointment to credit control. Find and book health appointments, 24/7. It's FREE! Spend less time on the phone, take appointments 24/7 & reduce no-shows with South Africa's largest Online Booking System. 1 in 5 profile views convert to patient appointments.